Dr. Bridget Buxton is an Associate Professor in the Department of History at the University of Rhode Island. She holds degrees from Victoria University in Wellington (M.A. with distinction) and a Ph.D from the Graduate Group in Ancient History and Mediterranean Archaeology at the University of California, Berkeley. Her areas of specialization are underwater archaeology, and Hellenistic and Roman history and archaeology, especially the Age of Augustus. Bridget has conducted fieldwork and led expeditions all around the Mediterranean, most recently in Israel with the IAA Maritime Unit at Akko and Caesarea. 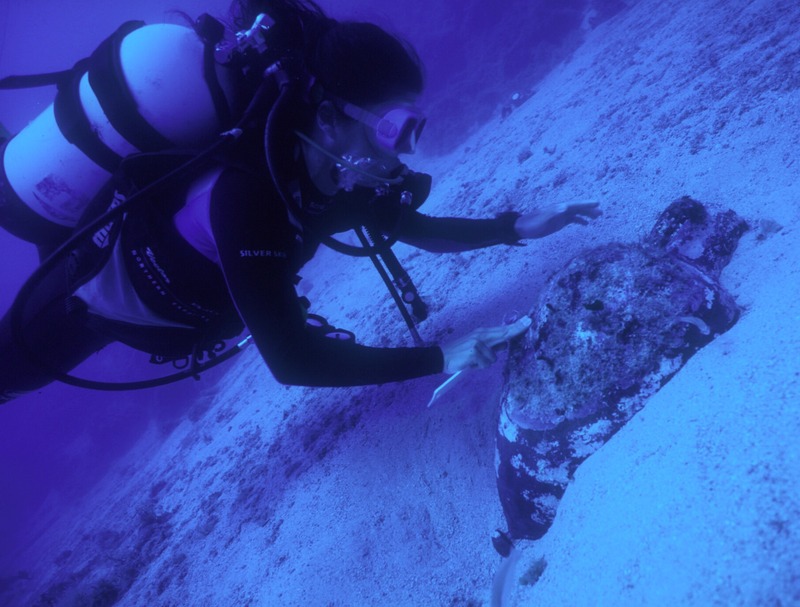 She collaborates with Croatian and other European and American colleagues to apply new robotic technologies in underwater archaeology, and is an archaeological advisor for Oceangate Foundation.